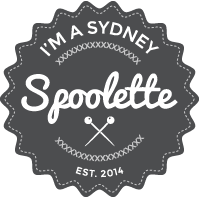 Calling all Australian Sewing Aficionados! 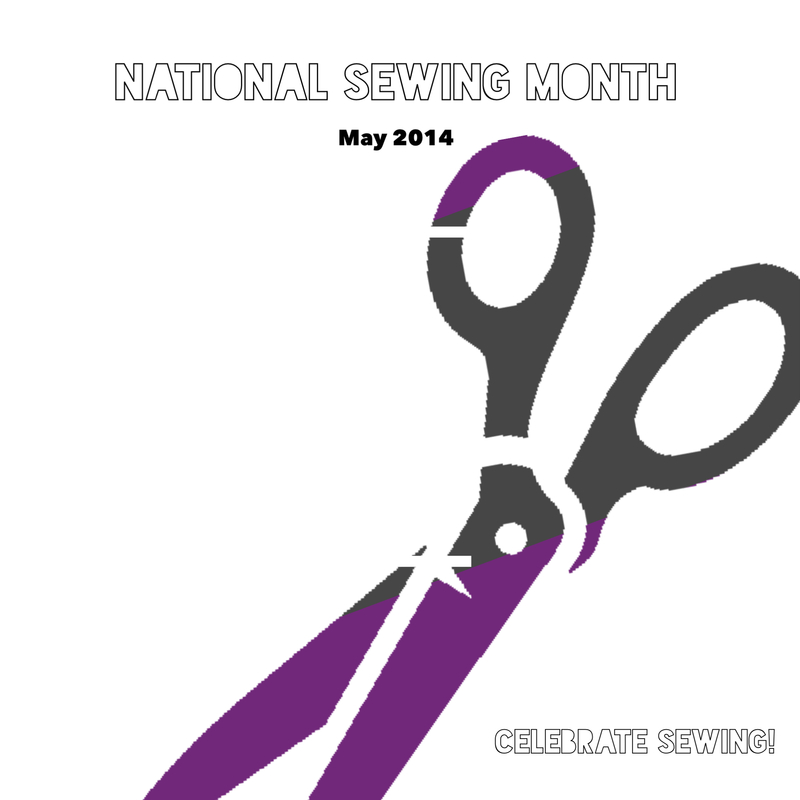 May 2014 is National Sewing Month! I’m planning on going a little crazy with more Archer creations and am looking forward to a 3-day retreat with my sewing buddies to celebrate National Sewing Month this year! If you’re interested in meeting up with other sewing crazies enthusiasts, check out some of the National Sewing Month events being run by the Australian Sewing Guild around the country. Nothing like meeting up in real life and sewing, talking about sewing, un-sewing, planning for sewing, getting inspired for sewing etc…. This entry was tagged Australian Sewing Guild, National Sewing Month, Sewing MAYhem. Bookmark the permalink. I am planning a little virtual fashion parade project!!! Excellent! Can’t wait to watch it! I’m going on a sewing retreat with the Guild at the end of May. That was well timed. Ditto, we are going to have a great time! Oh wow a sewing retreat? Will you sleep? Eat? Etc?